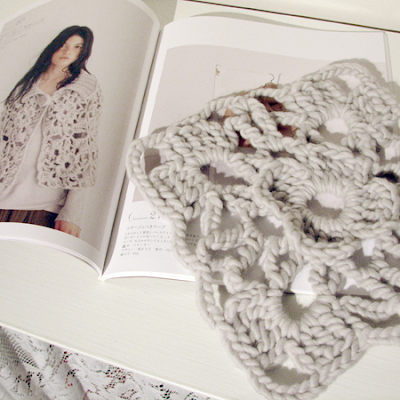 I started the cape/poncho pattern from my japanese craft book! I am so excited. This will be mine. Not a gift, not for the girls, but mine, all mine. :) I bought the lightest, iciest color grey merino wool. It is so soft and so yummie. 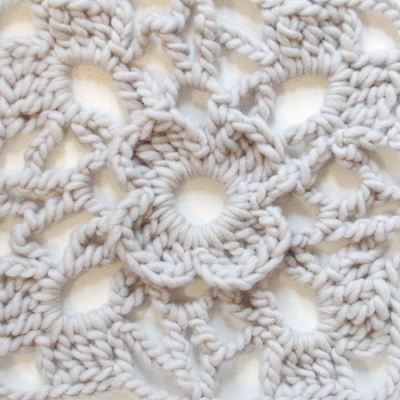 The block was a breeze to crochet. Was a bit afraid of perhaps not being able to follow the diagram, but it turned out to be very clear and concise. Eleven more blocks to go!! this is just lovely. The wool is a beautiful colour and the pattern just looks fab. Looks as if it will be very quick to crochet. Look forward to seeing it finished. It's beautiful! I love the colour too. Indeed lovely color and a lovely pattern. Can't wait to see the result for YOU!! I'm really looking forward to seeing this cape, when you're done:) Looks beautiful so far. This is just lovely and beautiful. 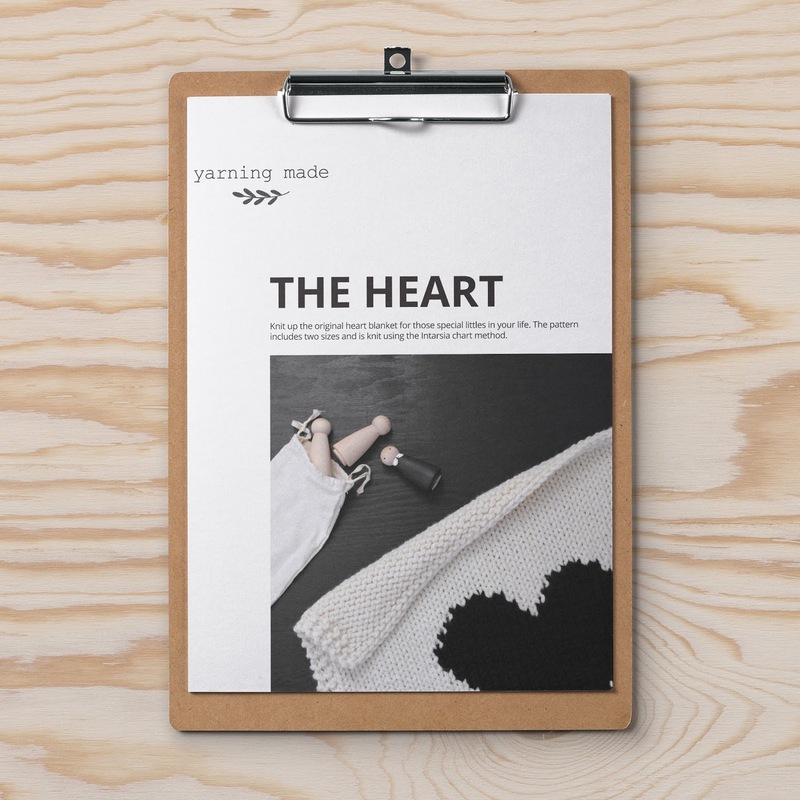 I love the sample you knit up! Do you know what yarn that was? HI! it is now over two years later and i have found your beautiful caplet! it is now 2 years later and i have found your blog. I love your caplet and your work is beautiful. I hope that you are still enjoying it. I hope that i can make one somewhat like it!